Winter can be a beast on delicate facial skin. 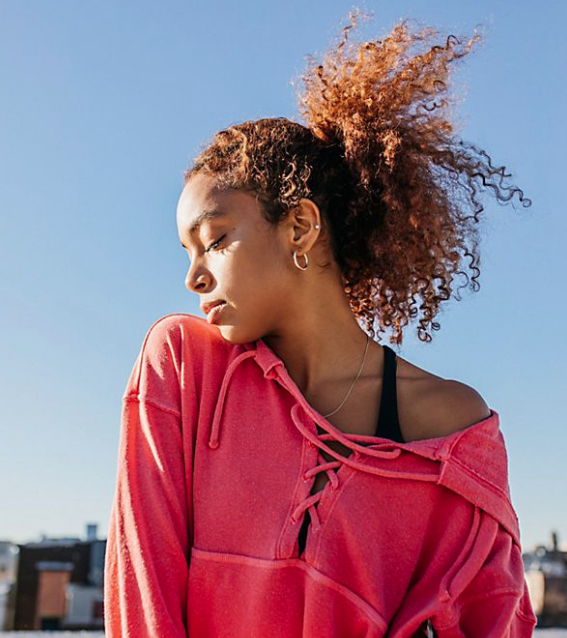 The brutal one-two punch of cold weather outside and dry heat inside can leave the skin parched and angry, clamoring for moisture anywhere it can find it. Enter, honey. Yes, honey. Sweet to taste, but even sweeter when used on the skin, honey has curative properties that make it a unique deep cleanser. When used on the skin, it is essential to use raw or unpasteurized honey –– not the heat processed kind you would find in the honey bear. Raw honey is rich in probiotics and is antibacterial and antimicrobial, meaning it excels at banishing acne while not stripping the skin of its natural moisture barrier. When used on its own, honey can be a great skin cleanser. But, this recipe doubles down on the probiotic and moisturizing effects by incorporating probiotic-rich Greek yogurt. The honey and yogurt combo act as a vehicle to seal in these glowing skin secret weapons: a dash of hyper-soothing and mending calendula oil and a few drops of vitamin E. Bye bye, dry –– in this case, parting truly is such sweet sorrow. 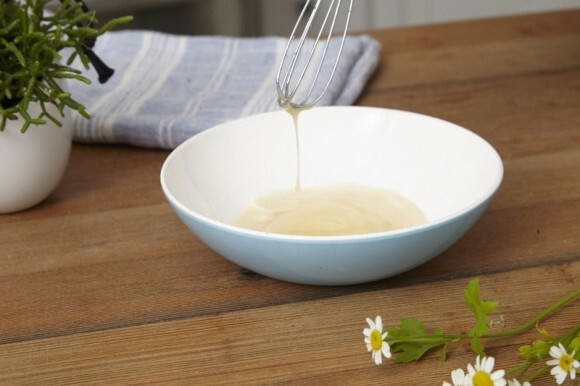 Combine the honey, yogurt, vitamin E and calendula oil in a bowl and whisk together. Apply the moisture pack to clean, dry skin. Wait 5-10 minutes. Wash off the moisture pack and follow with your favorite toner and moisturizer. That’s a wonderful idea and I think exactly what my face needs right now. Thanks for sharing! What program/app do you use to make this video? Can we use another oil instead of calendula? what a good idea. I will try it as soon as possible. I have created some very healthy and natural masks as well. One you can make out of your coffee for example or a rose mask which is also with yoghurt.